An excellent point, well articulated. 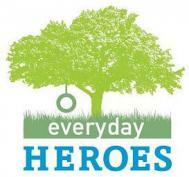 Thank you for reminding us of the heroes we see every single day, and reminding us that they are, indeed heroes. Blessed are you.